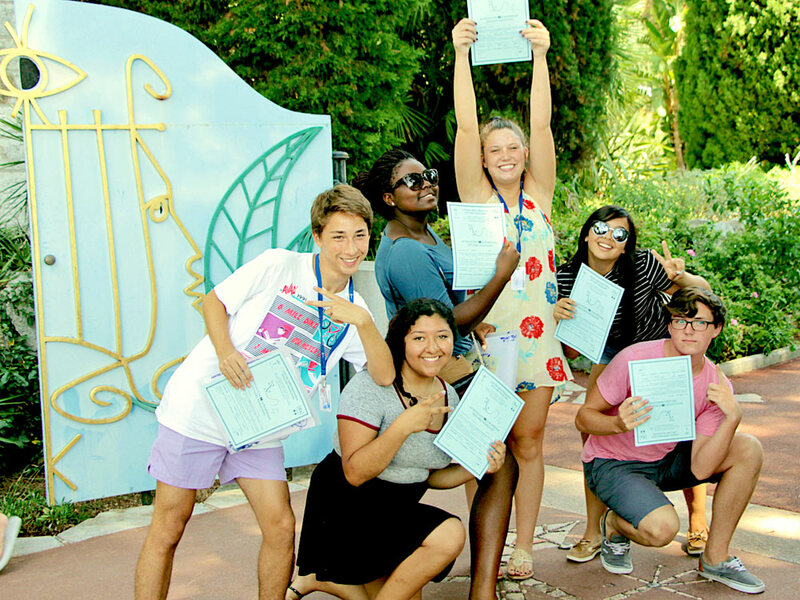 Teens programme, from complete beginners to B2 level in French. Written and oral level test on arrival, and distribution of students into classes by level. 15 students per class maximum. Full 15 hours per week. - 8:45 to 10:30 a.m.: general French to develop comprehension, oral and written expression. - 11:00 to 12:15p.m. 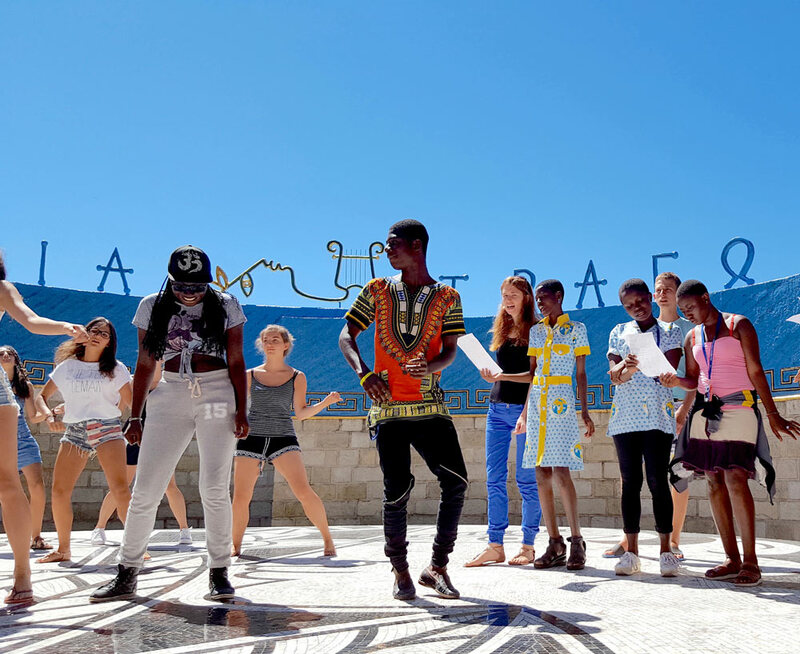 : creative expression workshops (role playing / stage sets, editing a newspaper, writing poetry or literature, French music, short films, photo story and workshops by level, speciality or student preferences). the DELF / Junior - diplomas A1, A2, B1, B2. We are licensed for the DELF / junior by the National Academy of Nice. bilingual bachelors's: EsaBac Franco-Italian, BachiBac Franco Spanish and AbiBac French-German. 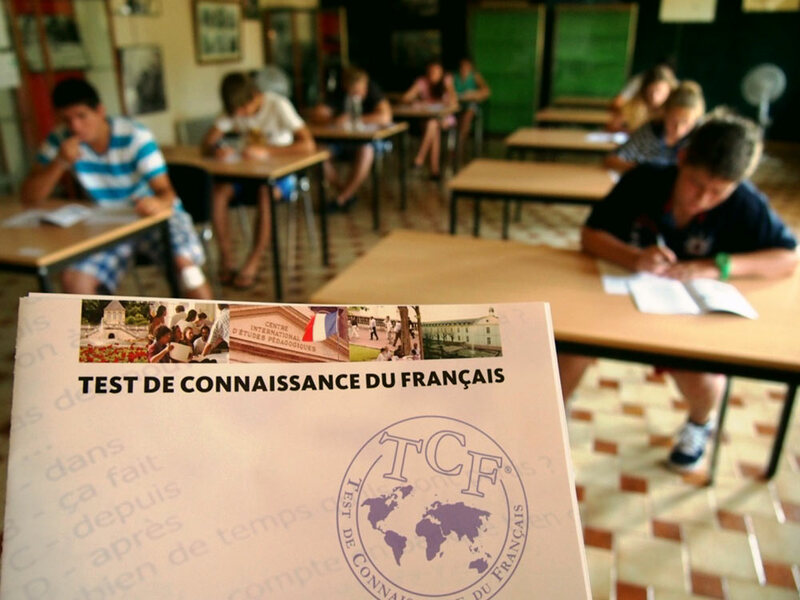 TCF (French Knowledge Test). See our dates of handing over to the CMEF. French exams or end of school year cycle, the "Advance Placement" (AP College Board) and IB "French language". 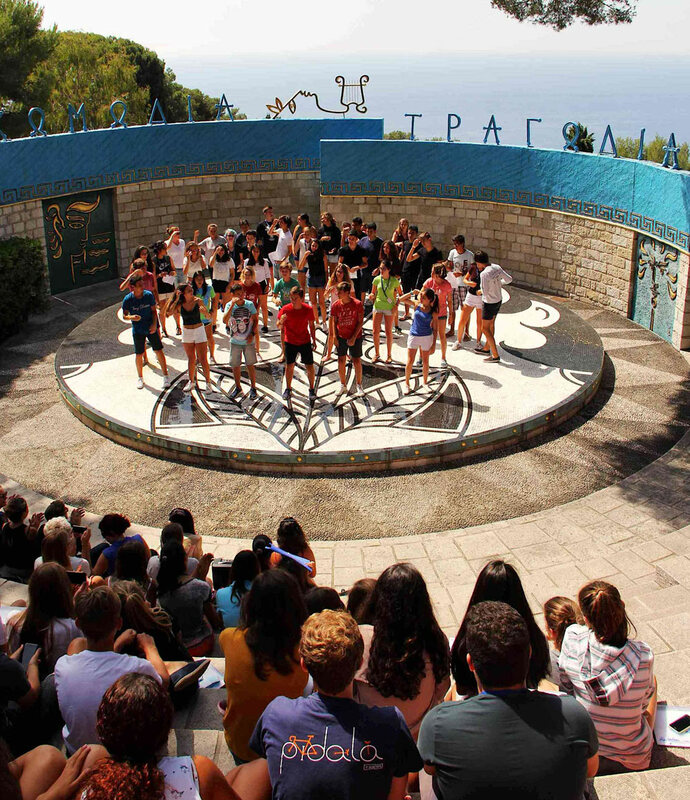 We offer interactive teaching, communicative and active, based on simulations, role plays, surveys, while including elements of the extraordinary natural and cultural heritage of the French Riviera. 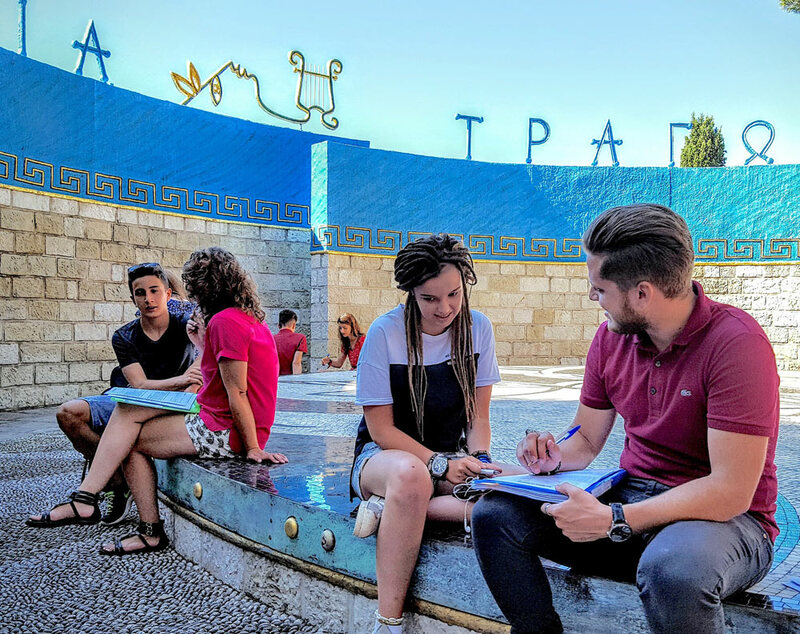 A certificate of French studies from the CMEF is awarded at end of stay, evaluating the final language skills according to the criteria of the CEFR (Common European Framework for Languages) and the quality of class participation. 2x3h afternoons sessions on Tuesday, Thursday (5 to 10 students groups). This course allows you to improve general language skills and could be useful, if you wish, to prepare the TCF (French language test awarded by the French Ministry of Education) and to take at CMEF. (Please note that places are limited for registering for the separate TCF French Language Test). on Thursday June 27th, on Thursday July 11th and Thursday July 25th.